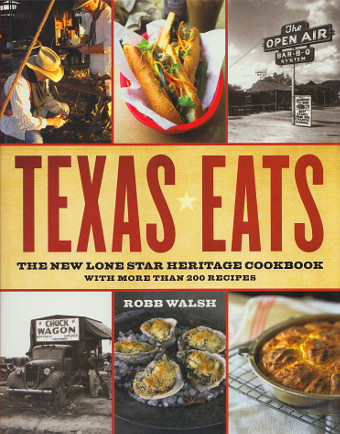 Saturday, December 19th, 11:00-1:00 p.m.
Robb Walsh joins us with two great cookbooks, one focusing on chili and the other, Texas. The Chili Cookbook is devoted to the family friendly, tailgate party classic–featuring more than 60 tried-and-true recipes, digging deep into the fascinating history of this quintessential American dish. Who knew the cooking technique traces its history to the ancient Aztecs, or that Hungarian goulash inspired the invention of chili powder? 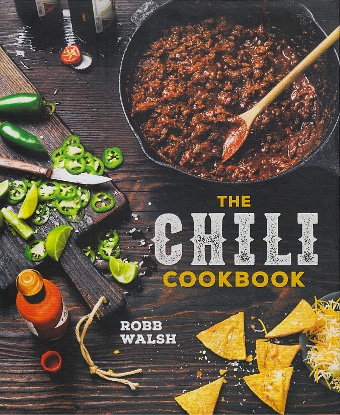 The cookbook features 60 different chilis, from easy slow-cooker suppers to stunning braised meat creations. There are beef, venison, pork, lamb, turkey, chicken, and shrimp chilis to choose from—there is even an entire chapter on vegetarian chili. 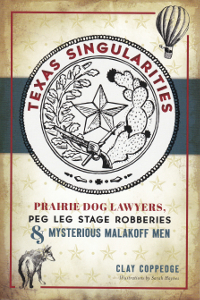 For seven years, Robb Walsh drove the length and breadth of Texas looking for the best in barbecue, burgers, kolaches, and tacos; while scouring museums, libraries, and public archives unearthing vintage photos, culinary stories, and nearly-forgotten dishes. Then he headed home to Houston to test the recipes he’d collected back in his own kitchen. 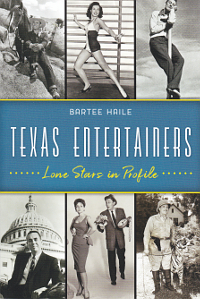 The result is Texas Eats: The New Lone Star Heritage Cookbook, a colorful and deeply personal blend of history, anecdotes, and recipes from all over the Lone Star State.